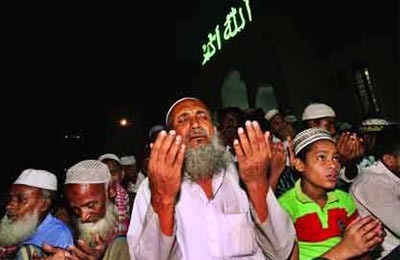 Dhaka, Bangladesh (BBN)– The holy Shab-e-Barat, known as the night of fortune, is being observed across the country on Thursday with due religious fervour and devotion. The Muslim devotees are spending the night at mosques and homes offering prayers, reciting from the holy Quran and seeking blessings to Allah for long life, peace, progress and happiness for themselves, their families, relatives and friends as well as the nation and the Muslim Ummah. They prayed for peace, progress and prosperity of the nation as well as the Muslim Ummah of whole world. Muslims consider Shab-e-Barat as one of three most sacred nights and believe that on this night Almighty Allah decides the fate of all human beings fixing their ‘rizq’ (livelihood) for the next year. On the night, the devotees across the country visit graves and pray for their beloved ones seeking their eternal peace. Many are also visit mazars, shrines of saints all over the country. Many families have prepared traditional foods like handmade rice-bread with beef and halua both at rural and urban areas across the country on the occasion. A good number of Muslims will observe fast tomorrow. They will distribute food and sweets among the neighbours and the poor. Besides, foods and money will be distributed among the destitute on the occasion. In his message, the President said the holy night opens up an opportunity for mankind to get special blessings and forgiveness of Almighty Allah. Terming Islam a religion of peace and welfare, he called upon devotees to pray to Almighty Allah during the holy night for the continued progress and welfare of the country and greater unity of the Muslim Ummah. The Prime Minister, in her message, said Shab-e-Barat is a night of fortune which brings the blessings of Almighty Allah for mankind. She urged all to employ themselves in the work for the welfare of mankind and build the country enlightened with the spirit of the holy Shab-e-Barat. 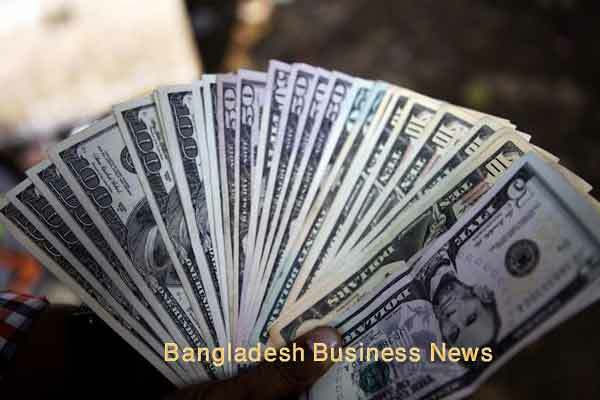 Bangladesh Television, Bangladesh Betar and private TV channels and radio stations are airing special programmes while newspapers will publish articles, highlighting the significance of the night.